Do you know that cooking is one of the best ways to show the love with your spouse, your children as well as your family? 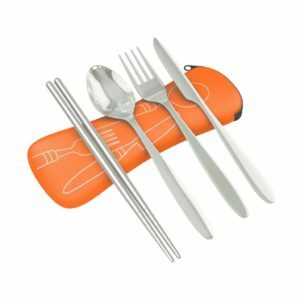 In order to make a delicious meal for our beloved, we must have all the necessary cooking utensils. In fact, there are many housewives who have spent the amount of money to buy the kitchen equipment from the most common and cheapest to the most expensive. However, some of these items are unnecessary or rarely use, and they have passed or skip some needed kitchen equipment, and it must always have in the kitchen. In order to save our money, this is the top 25 things that we must have for our kitchen as well as for our cooking. It will be perfect that we have 2 or 3 cutting boards in our home. One for vegetable and one for meat or fish. 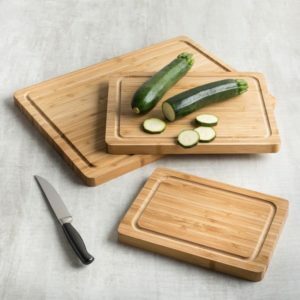 Besides, there are many useful and modern cutting boards for cookers, such as Mocubo Stage Cutting Board, Multifunctional over the Sink Cutting Board or IPad Bamboo Cutting Board & Knife Storage Holder. 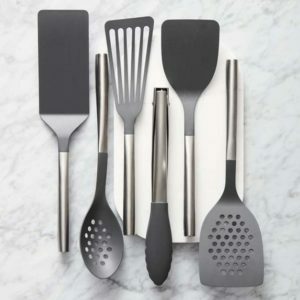 There are a lot of affordable spatulas in the market, and the 2 common spatula that we should have in our kitchen is Off-set spatula and Rubber spatula. With an off-set spatula, we can use it for a cook and flips everything, and rubber spatula for baking. 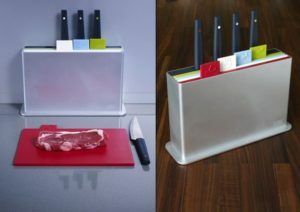 This is one of the top needed things in our kitchen, and it is never enough if we just have only one knife and lack of a scissor. 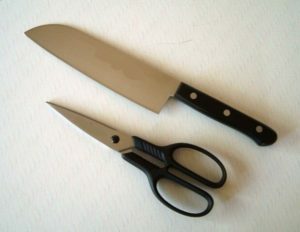 Therefore, you must prepare for your kitchen a sharpening and useful scissor like x-chef multipurpose kitchen scissors 5 blades stainless steel, and 2 or 3 kinds of knives, such as a heavy-duty utility knife, a chef’s knife, a paring knife and a bread knife. 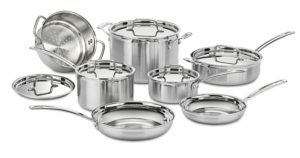 We must have pans in our kitchen; however, what kinds of pans do we really need in our home. 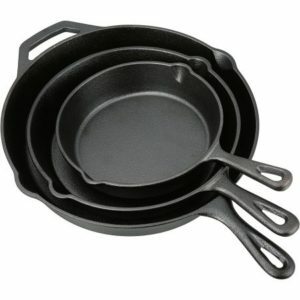 There are so many pans in the market, and we just need to two Cast Iron Pans and might have one Fry Pan if needed. The reason that we should choose the Case Iron Pans than the others because it is safer and it releases the toxin which relates to cancers. It might sound funny, but we cannot eat if we do not have these equipment. Actually, we do not need to spend much money on this because there are vast kinds of these equipment in the market with affordable price and have a good quality. Do not buy only one or two kinds of pots for your kitchen if you love cooking. As a person who loves making dishes, we should have around 3 or 4 kinds of pots and some of it might have two. 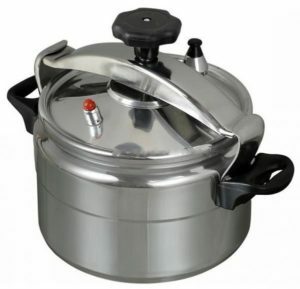 For example, we can have 1 pasta pot, 1 aluminum pot and two stain-steel pots in our kitchen. 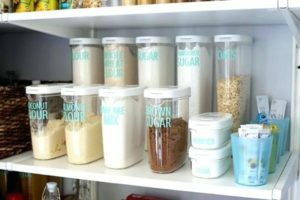 We always need the food storage containers in our kitchen. 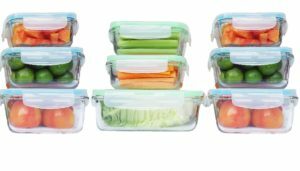 It is perfect for keeping all the ingredients like fruits and vegetables fresh. 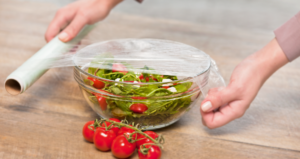 However, we should only use glass, ceramic or silicone containers in order to keep the foods fresh and not contain the toxins. Garlic and onion always make us feel uncomfortable because of its smell, so that why need to have a self- garlic press tool in order to save our time and feel comfortable. 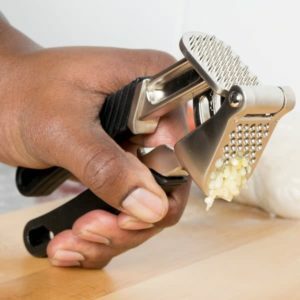 There are many self-garlic press tools in the market, but you should only buy the stainless steel to keep it longer and safer. 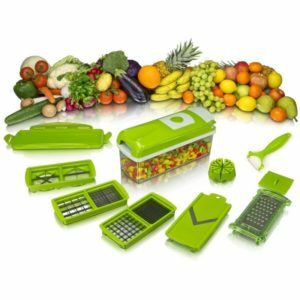 There is no reason that we do not prepare for our self this kitchen tools, it will help us make a salad or cut the fruit, vegetable, and onion or garlic easily and quickly. There are many vegetables, nuts and fruit choppers in the market, but it will be better that we buy it online with the reviews and discount. If you love salad, citrus squeezer is one of the most needed kitchen equipment for you. It will be very convenient when we make fresh lemon or orange juice with this. 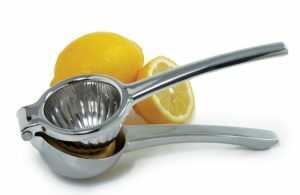 Just put the lemon on a citrus squeezer, it will catch the seeds and pulp for you. How frustrated we are if our needed knives are not sharp as before. 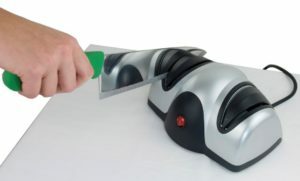 Therefore, we should have a knife sharpener in our kitchen. Its price is usually around $6-20 dollar depending on the quality. 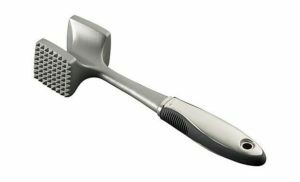 Some people usually pass this kitchen utensil. Actually, we need and use it more than we think because it will make the meat become softer and the dish is more delicious whether it is pork or beef. 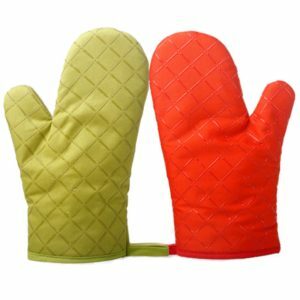 No matter what kinds of foods are we cooking in the pots, we always need kitchen gloves. There are a lot of gloves which made by different material; however, it will be better that you buy the cotton fabric gloves than the others. The main reason that we should have this cutting board and knife system in our kitchen is because it will help us save space and convenient. Especially, it will help us keep all the knives away from our lovely kids. If your pocket allows, you must have a blender in your kitchen. 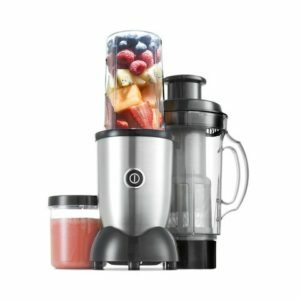 Actually, it is not really expensive if we buy a common blender. We can use it to make some protein shakes, healthy soups or smoothies for our family. It is very easy to understand why do we need food wrap it our place. There are so many food wrapper in the market, but it usually has a discount on online market. Thus, it will much cheaper than we buy it online. There are so many ingredients that we need when we are cooking. In order to make it more convenient, we should divide it into different containers, such as salt, sugar, garlic or pepper. This is one of the favorite kitchen stuffs for most housewives; especially, Asian women. It will make the soup quicker and more delicious. However, it is quite expensive approximately $70-$100 or more. 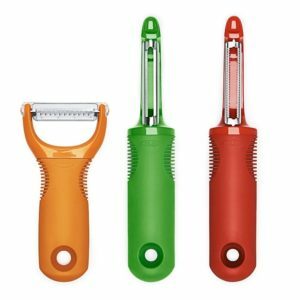 Whether you are a salad lover or not, you must have a peeler in your kitchen. 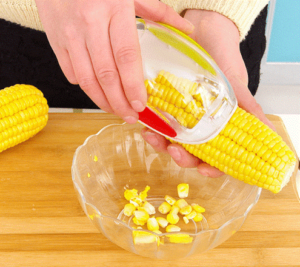 It will help you peel the fruits or some vegetables quicker and safer than using knife. Corn is always our kid favorite food. However, it might take us much time to slit the corn. With the corn stripper, all of the corn will be slit quickly within 2-3 minutes, and it is very safely. Unless you do not like eating rice, otherwise we must have a rice cooker in your kitchen. Because rice will help our stomach full longer. 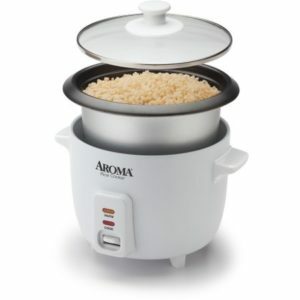 Just toss some rice with water and a rice cooker will do everything for you. 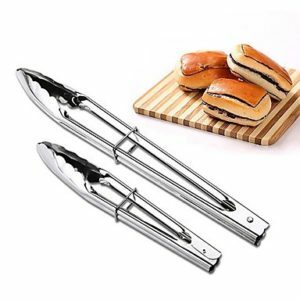 Actually, we do not need to buy a set of tongs, we just need at least 1 or 2 tongs. It will help us hold the hot food or stuff, and it is much stronger than the chopsticks. This is a simple thing, but we usually pass it when are buying the kitchen utensils. 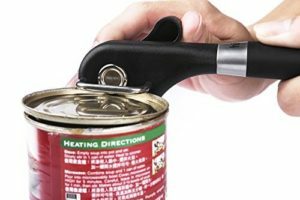 Buying this multi-purpose tool can opener, it helps us open cans and jars safely and easily. There are many kinds of can openers in the market and you can choose depend on your option. This is one of the best things that we should have in our kitchen; however, it is quite expensive. 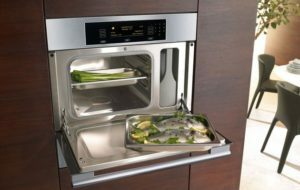 Cooking the foods with steam oven can be seen as a healthy cooking method because it retains the essential vitamins and nutrients in the food. Another needed thing in our kitchen is a portal BBQ Grill. 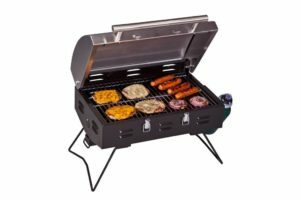 There are so many kinds and sizes of portal BBQ Grill in the market from the most common to the most expensive. We should buy BBQ Grill made by chromed or cast-iron for safely and longer use.